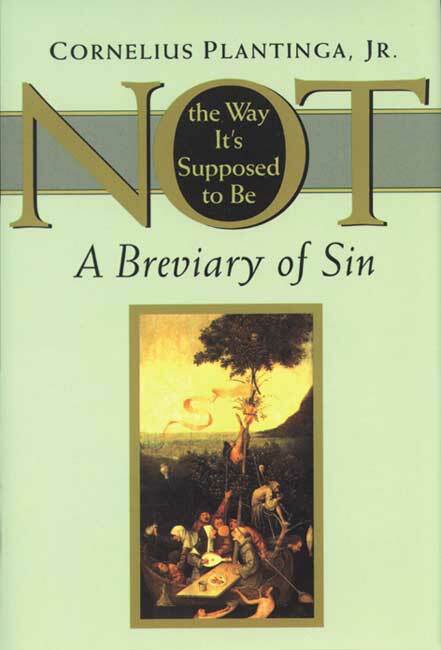 Book Review: “Not The Way It’s Supposed To Be A Breviary of Sin” by Cornelius Plantinga, Jr.
No Comments on Book Review: “Not The Way It’s Supposed To Be A Breviary of Sin” by Cornelius Plantinga, Jr. I came across this title while reading Volf’s “Exclusion and Embrace” several years ago and had picked it up for some research on the distinction that Volf noted (light from dark, etc.). While that was a very small portion of the book, the rest of the book was also truly a pleasure to read. To read a book on sin and call it a pleasure shows that the author is not only a great academic, but a truly gifted writer. Plantinga delivers a thorough look at sin (it’s progression, it’s parasitic nature , it’s excuses, and it’s tragedy) in a brutally honest, yet grace filled way. Particularly compelling is the overarching theme of sin as the “blamable vandalism of shalom.” I highly recommend this book not only for particular research but also for general pastoral insight and ministry.